What is the largest sector in the U.S. economy? Small business. 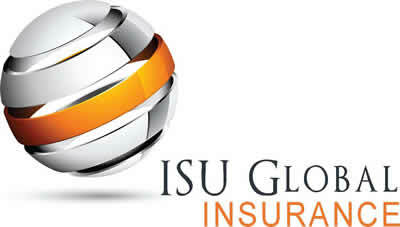 Protect your business with a business insurance policy from ISU Global Insurance. As a fellow small business, we understand the sacrifices required to run a small business. With a business insurance policy from ISU Global Insurance, you worry less about your coverage and more about growing your small business. 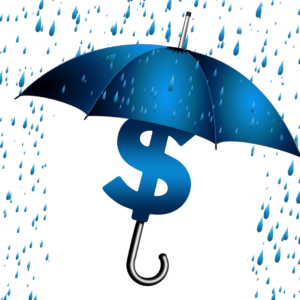 If you’re in need of commercial insurance in Silverdale and Seattle, Washington, give us a call!